Hotel Varishtta is poised to become a Signature Stopping Point for both business and pleasure in the heart of Mumbai’s business district. We have four elegantly designed Conference Halls to use as you please – for Conferencing, Workshops, Parties, Birthdays, Marriage functions, Engagement Ceremonies or even as a Discothèque. We offer you the expertise and the most modern amenities for the same. 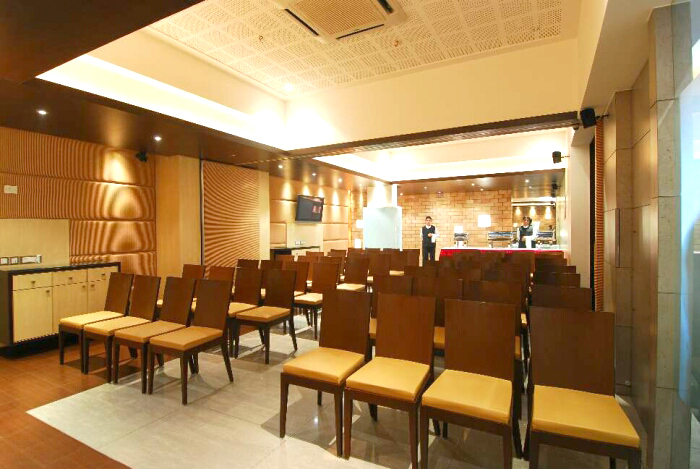 A Banquet / Conference for small meets & parties. Celebrate your loved ones Birthdays, Anniversaries and Special Occasions at V Summit in a contemporary atmosphere and enjoy our wide spread menu options. 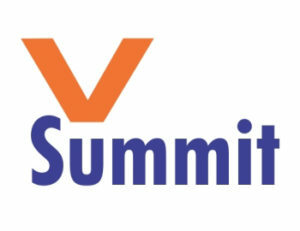 V- Summit is also a ideal destination for Business Meetings and Conferences for 20 to 100 people. Our unsurpassed Hospitality, Prime location plus Great Price equals Incomparable Value.